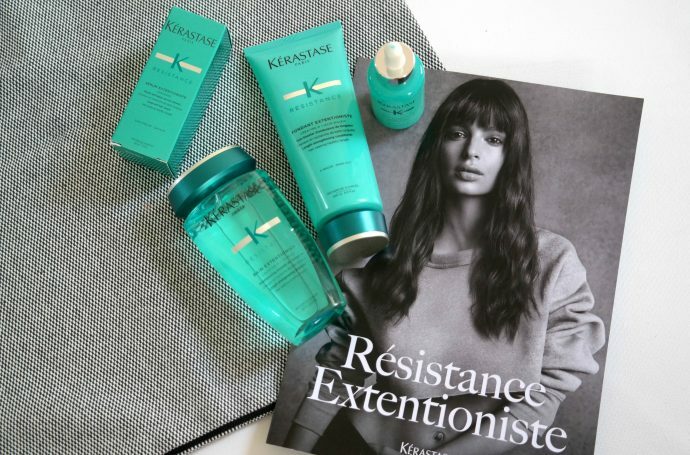 Résistance Extentioniste: healthy and long hair! As some of you might know, I have dreamt about long hair my whole life. 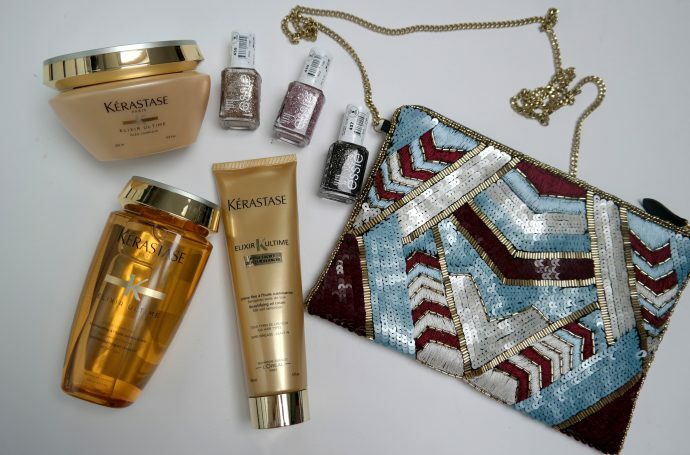 So when I got to try out the new Kérastase Extentioniste protocol for longer and stronger hair – I couldn’t wait to try it out. Read my honest review about the protocol right here! 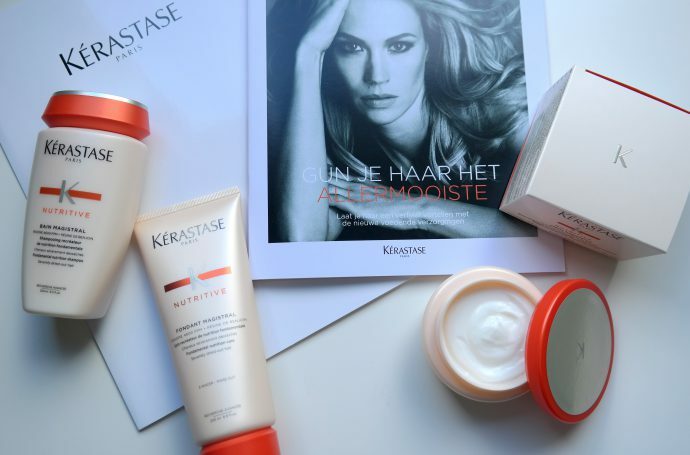 Kérastase Fusio-dose homelab: perfect hair just the way you like it! Onlangs kreeg ik van Kérastase de Fusio-dose homelab thuis gestuurd, een thuisbehandeling specifiek afgesteld op wat jouw haar nodig heeft. En ik ga eerlijk zijn, nog nooit ben ik zo tevreden geweest over een product! 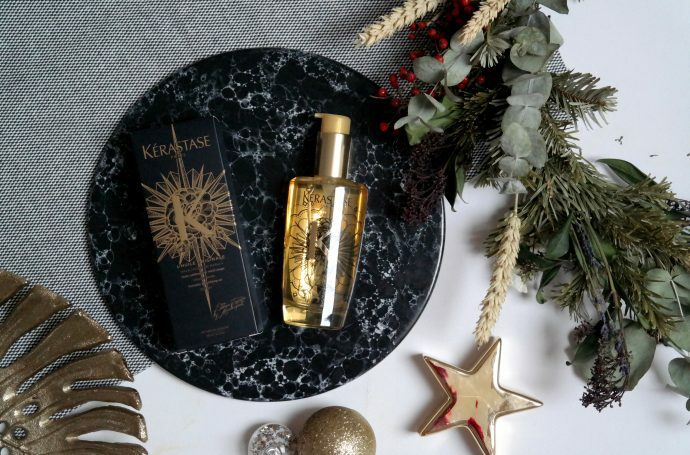 Kérastase Aura Botanica: Naturally shiny locks! 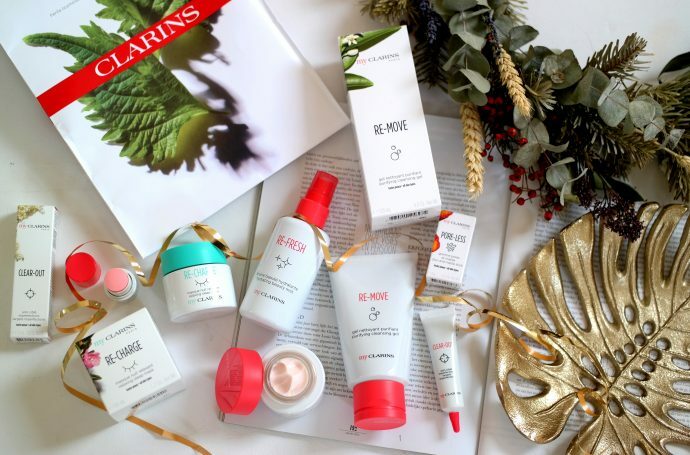 As a blogger I get to try new hair lines quite often (I know, lucky me!). Some smell amazing, some look pretty and some are just not all that great. But once in a while, a new line comes along that steals my heart. 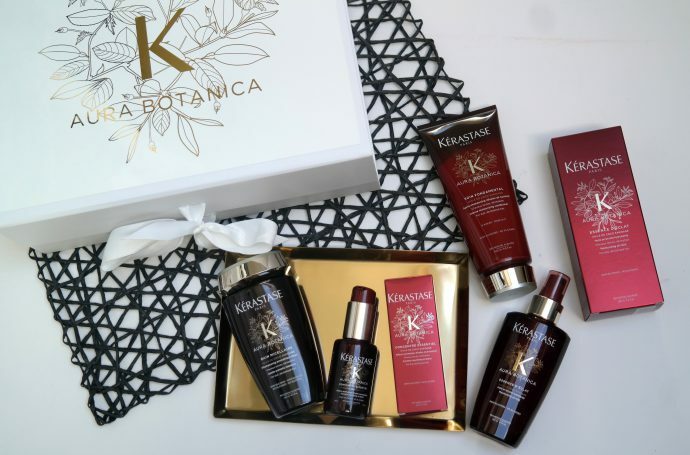 The Aura Botanica line is in this last category! The new year is almost here and I can honestly tell I’ve never been so excited for a new year as now. 2016 wasn’t the most easy one, especially losing my two grandparents was hard, and I can only hope 2017 brings more joy & happiness than this year. So to welcome 2017 in style, I am pampering myself with Kérastase & Essie to look dashing when the clock hits 12 PM! Sometimes you find a hair treatment for your hair that totally fits. 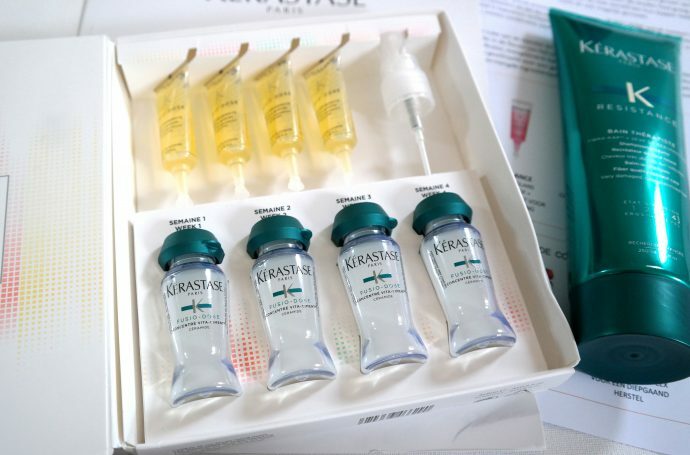 The Kérastase Nutritive line is absolute heaven for me. 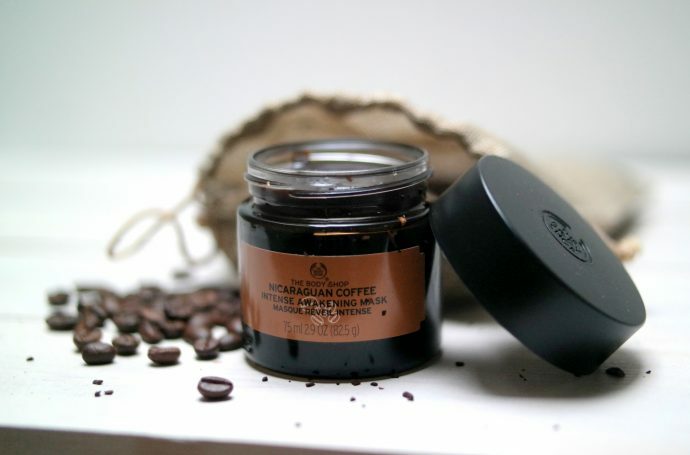 The smell is delicious and it really repairs your hair in-depth. 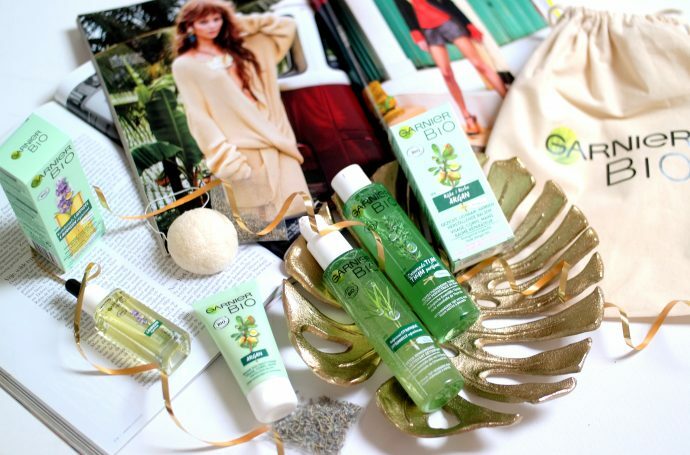 Do you need an ultimate boost for your dry hair? Read on, you’ll hurry over to the hairdresser after this! 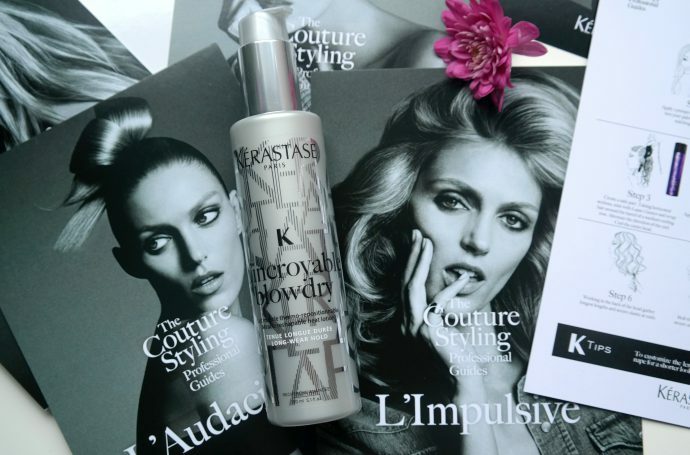 A few weeks ago I decided to test two new hairproducts, the Incroyable blowdry from Kérastase and the Wild Stylers product from L’Oréal Professionel. I love to create hairstyles so this was the perfect opportunity to create a natural beach waves hairstyle and test these two products.